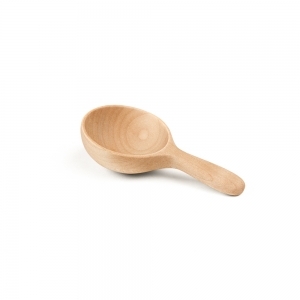 Wooden utensils for kitchen are a delicate option that brings a warm pleasure for serving meals. 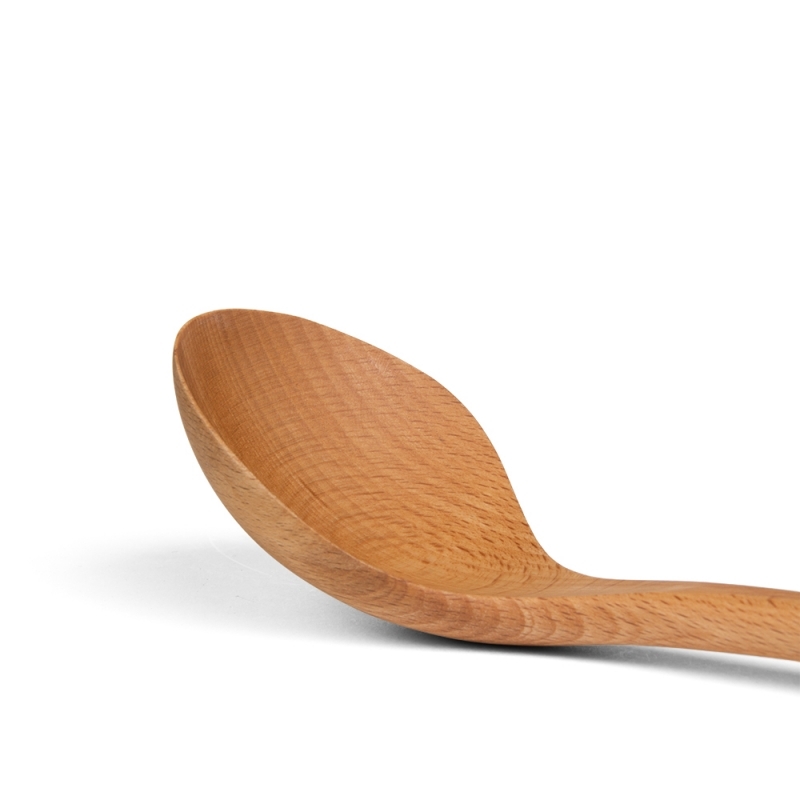 MAPLE WOOD LADLE by TOUGEI Co. 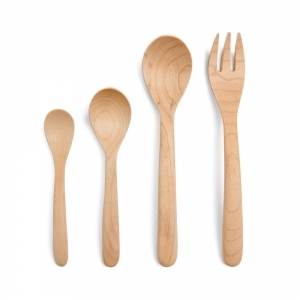 Wooden utensils for kitchen are a delicate option that brings a warm pleasure for serving meals. 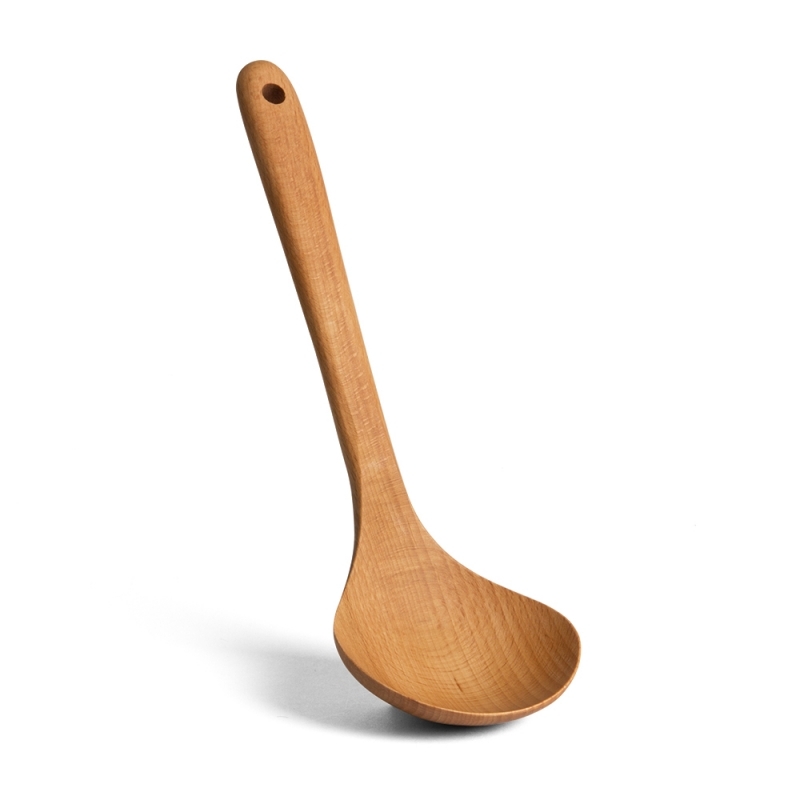 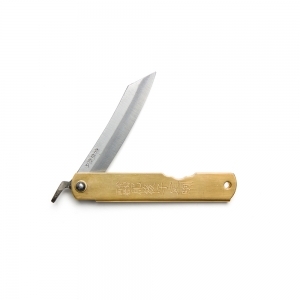 The handle has round edges for a comfortable grip. It is largely perforated on its end to easily hang directly on a hook or to drag a string.